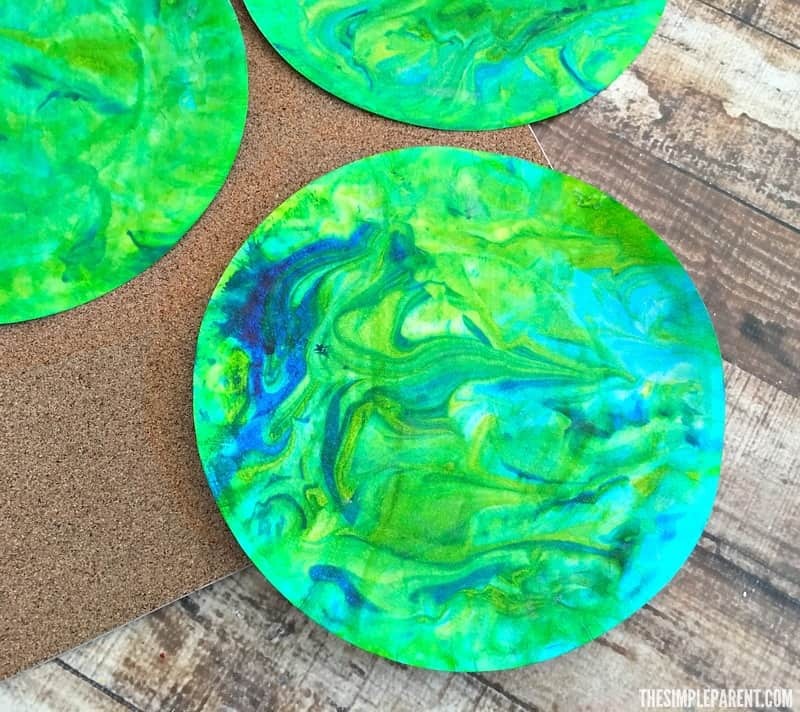 We love a good paper plate craft but for Earth Day we’re taking it to the next level with this shaving cream painting craft! 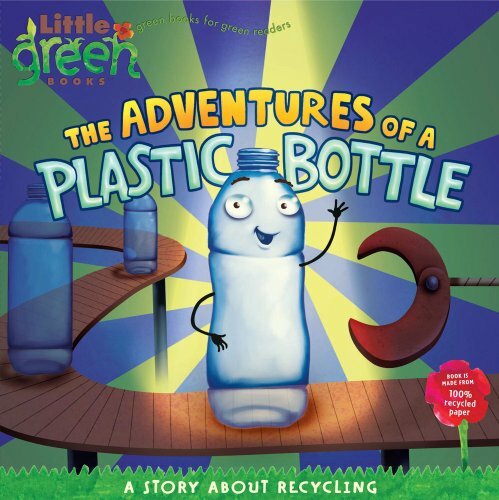 Help your kids create their own little world this Earth Day! 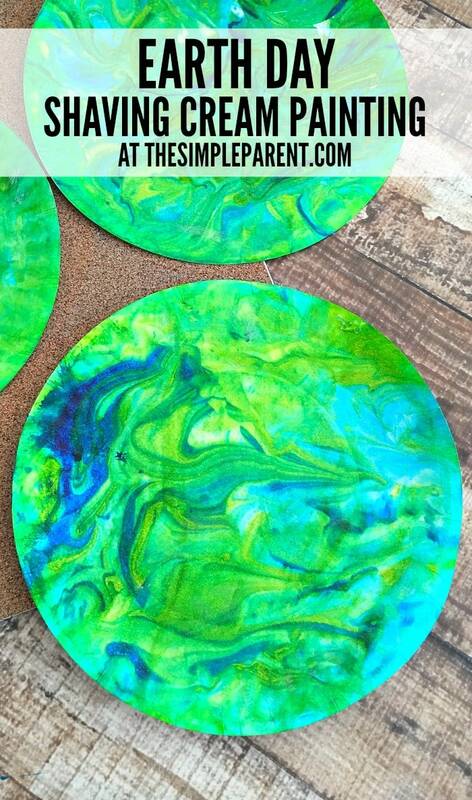 This Earth Day paper plate craft is definitely a hands on one, so get ready! Earth Day is a great opportunity to talk to your kids about caring for the world we live in. We enjoy planting flowers together and taking a nature walk. But we also love doing some fun crafts like our Earth Day Craft preschoolers love! It’s a super cute one to make together. This shaving cream painting craft is a bit more messy but that’s what makes it fun! 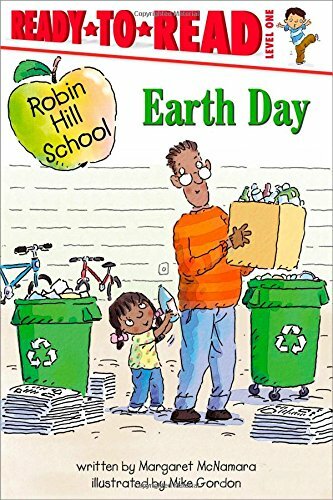 We’ve included affiliate links for some supplies you might need as well as some of our favorite Earth Day books! 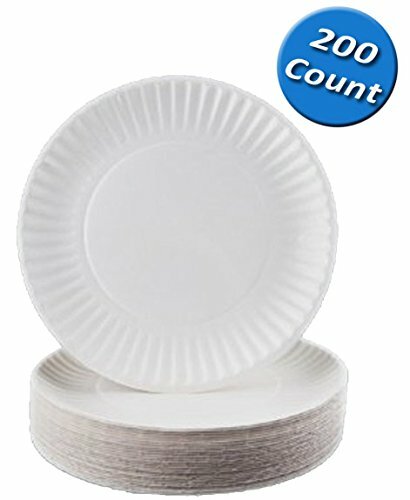 Since we make a lot of paper plate crafts, this one also uses a paper plate! 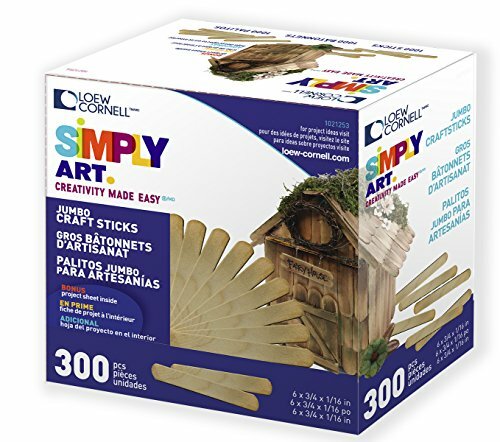 Original Men Shaving Cream, 10 Ounce Wilton Gel Food Color Set, Primary 200 Count Everyday Dinnerware Paper Plate Simply Art Wood Jumbo Craft Sticks 300 ct. Fill up two cereal sized bowls with shaving cream. Lightly mix blue food coloring in one and green in the other. Spread the colored shaving cream on a parchment paper lined baking sheet and mix together a bit. 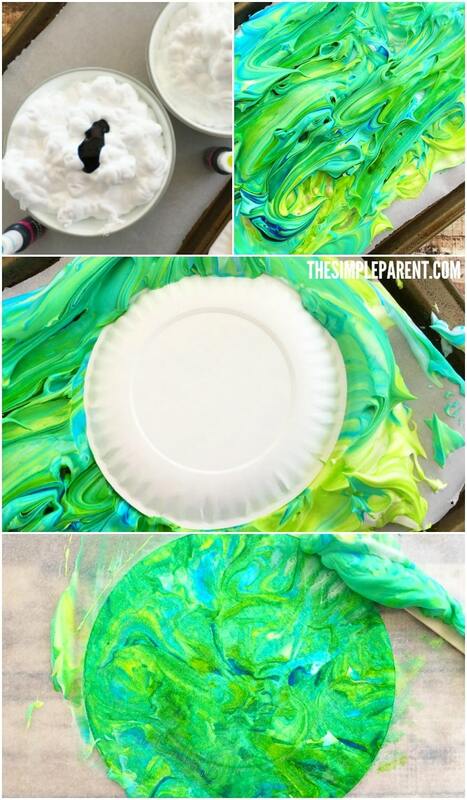 Press a paper plate into the shaving cream and make sure the front is completely coated. 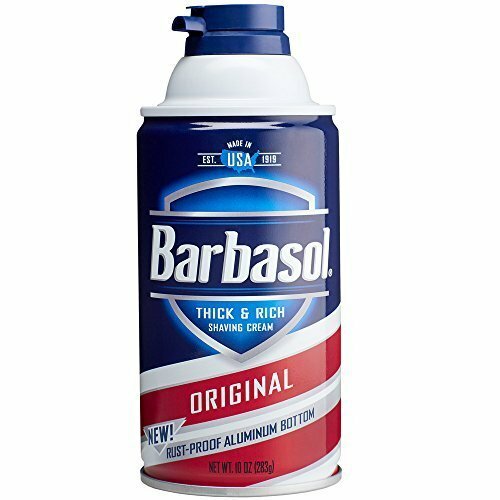 Use a craft stick to scrape off the shaving cream and wipe off the excess shaving cream with paper towel. That’s how easy it is to makes this Earth paper plate craft. 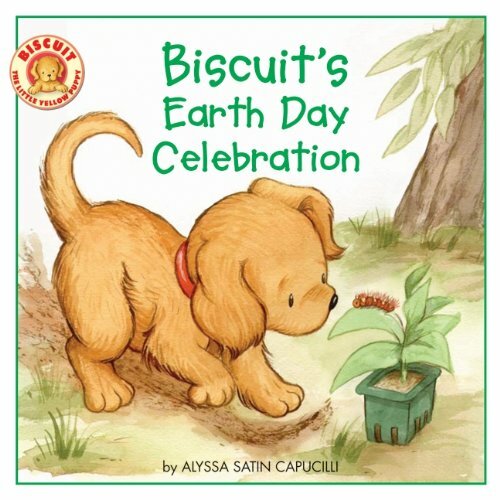 It’s great for Earth Day but is also a good activity any time you’re talking about Earth! 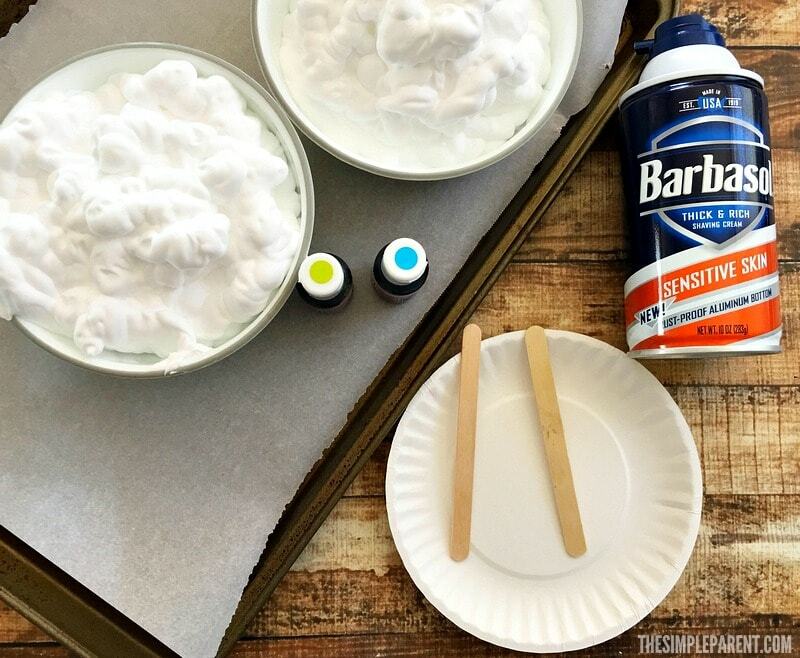 What I love about this shaving cream painting craft is that it’s really so versatile! You can change up the colors to make it look completely different! Use pastel colors and cut your plates into eggs shapes around Easter! Use red and pink with heart shapes around Valentine’s Day! Turn them into ornaments at Christmas! 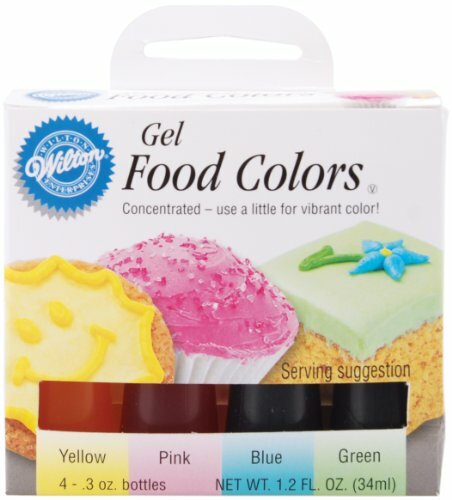 By changing up the colors, you can have fun any time! 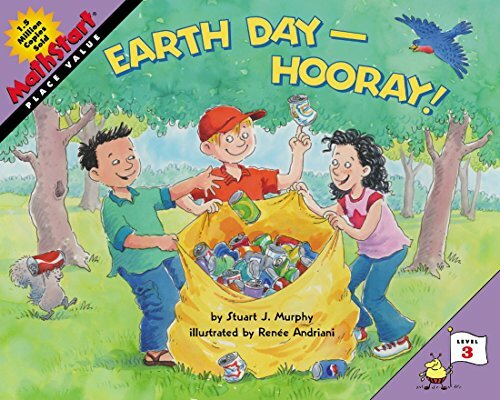 And if you’re looking for some good Earth Day books to share with your kids, check out some of our favorites to pair with your Earth Day paper plate craft!